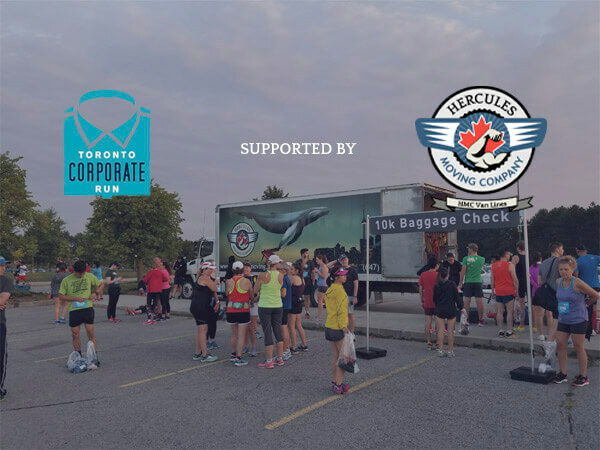 The team of Hercules Moving Company has recently won HomeStars Best Moving Company of 2018 Award simultaneously in several regions including Toronto, York, Peel and Halton. We are excited and very grateful to have received this honour, for which we were chosen from thousands of other Canadian moving companies that are featured on HomeStars, an online indexing site for contractors and client reviews. HomeStars has recognized Hercules Moving Company as one of the best due to the high standards of our work in the moving service industry, and the numerous positive reviews we’ve received from our wonderful clients. HomeStars Award winners for three years in a row! Looking back, Hercules Movers has also been awarded in 2016 and 2017 years, which makes us HomeStars Award winners for three years in a row! Moreover, we kept the incredible result of overall Star Score of 96% out of 222 reviews, which in fact is a top score among local Canadian movers. So what makes Hercules Moving Company different? Why have our company been winning multiple awards year after year as the best professional movers in Canada? Highly experienced and trained local movers, which always come clean, uniformed and on time. We utilize only modern and up-to-date equipment as well as quality moving supplies for careful and durable packing. Our team contributes a smooth and quick booking process with an accurate written estimate and moving plan customized for you. All of these together with the passion for our job makes Hercules Moving Company the leading moving company in Canada. Furthermore, Hercules Moving Company has achieved the HomeStars Giving Back Award in 2018. Giving Back Award was launched by HomeStars in 2015 to feature those companies that are helping the community. When moving your household or business with Hercules Moving Company, you can also become a part of charity family and donate your food, clothes and furniture for those in need. We are very proud to offer the highest standards in moving and service to our clients, service that we know they won’t find anywhere else.